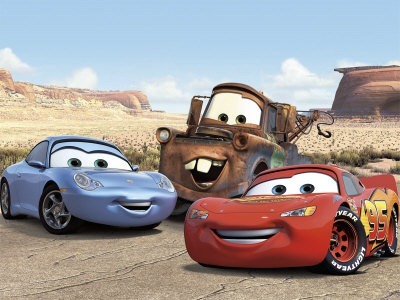 Cars, one of the finest computer-animated comedy-adventure movie based on Cars produced by Disney PIXAR.. Lightning McQueen, the lead character of this film is a Car based on a generic NASCAR vehicle, design influences from the Mazda Miata and Dodge Viper. Later in the film, he is painted much like the Chevrolet Corvette C1. Pingback: Cars 2 (Movie) « The Best CAR Blog Ever ! !